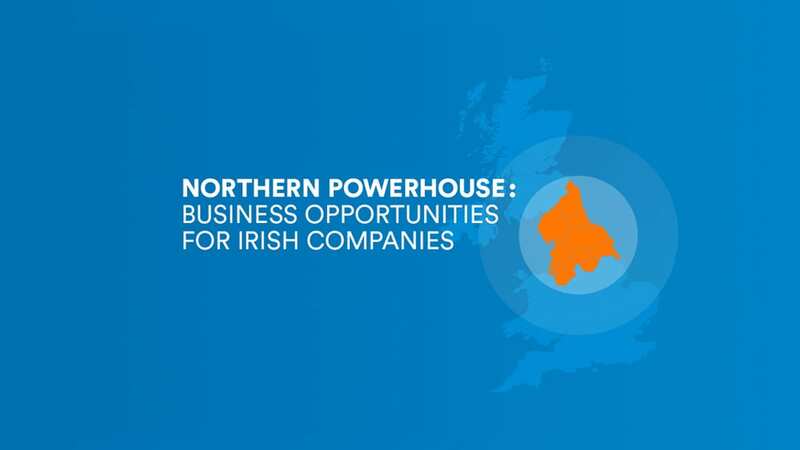 Marina Donohoe, Director UK & Northern Europe at Enterprise Ireland, describes how the UK’s Northern Powerhouse project is creating opportunities for Irish companies. The north of England is engaged in a historic transformation from an industrial past to a bright future that connects vibrant cities and globally competitive commercial activities. The scale of those activities should not be underestimated. Growing faster than anywhere else in the UK, if the north of England was a country, it would be the 10th largest economy in Europe, exporting €56.4 billion worth of goods each year and accounting for nearly 20% of the UK’s overall gross value add (GVA). The opportunities set out in Enterprise Ireland’s recent Northern Powerhouse report play to the strengths of Irish companies, particularly in the construction, life sciences, and digital sectors. Northern Powerhouse is a government initiative that aims to rebalance the UK’s economy, by maximising the combined potential of the north of England’s cities and regions, including Leeds, Manchester, Liverpool, Newcastle, Sheffield and Tees Valley, an area of approximately 14,400 square miles with a population of 14.9 million people. The goal is to create a collection of modern cities sufficiently close to each other that ‘combined they can take on the world’. The most significant opportunities are likely to arise from new economic activities and clusters, which are largely based on science and innovation. With the European Commission’s 2017 Innovation Scorecard ranking Irish SMEs first for innovation, Irish companies have a leading position internationally. Notwithstanding the threat of Brexit, the UK’s economy is in growth mode and remains Ireland’s most significant export market. Enterprise Ireland is focused on supporting Irish companies to consolidate and grow exports to the UK market, while also supporting them to diversify their export markets across the globe. Companies interested in exploring opportunities should begin by downloading the Northern Powerhouse report.